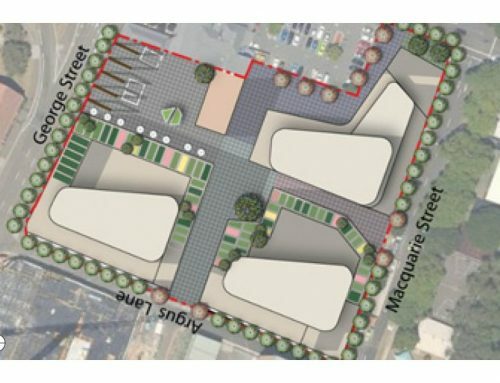 GMU won a public tender to prepare the comprehensive DCP (Urban Design input) for Lane Cove Council including St Leonards commercial centre and Marshall Lane mixed use area. 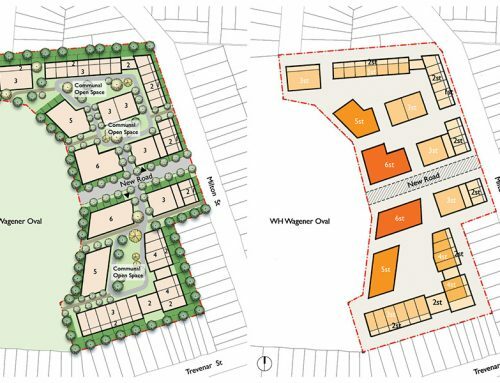 The area included new residential flats and medium density residential development, detached housing as well as provision of controls for the public domain, major council sites, Lane Cove Industrial Area and signage provision, etc. 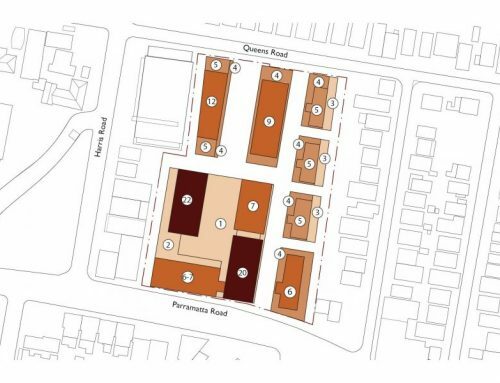 GMU undertook a comprehensive analysis of the existing context and the future desired character of each specific precinct to generate the general principles for the DCP including best practice sustainability for energy consumption, water usage, environmental and social measures. 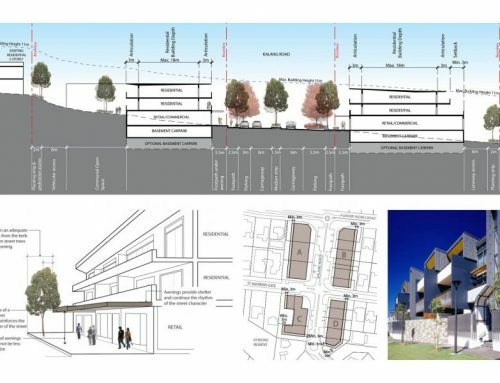 To adapt the future desired character of the area, GMU considered issues such as the likely amalgamation pattern, consideration for potential isolated sites whist ensuring development patterns respecting existing lot configurations and maintaining vegetation bands mid block and in between developments. 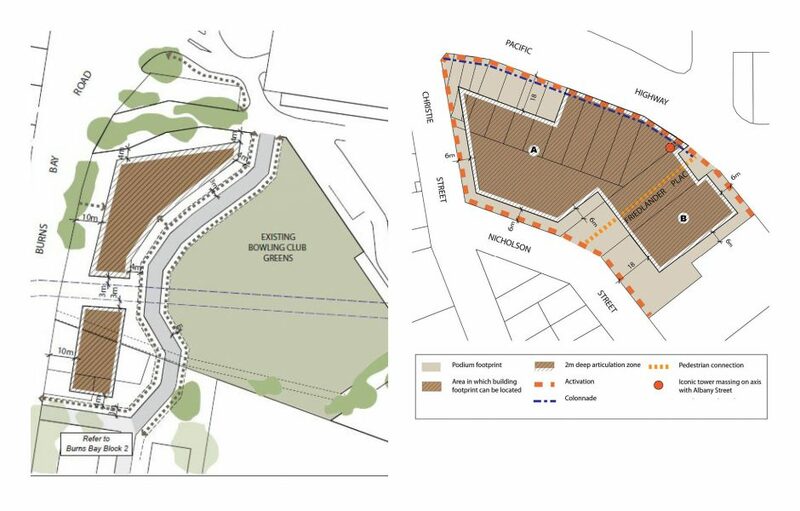 The controls as well as key design provisions have been tested with the stakeholders and the community and were subsequently incorporated into the DCP and exhibited by Council.